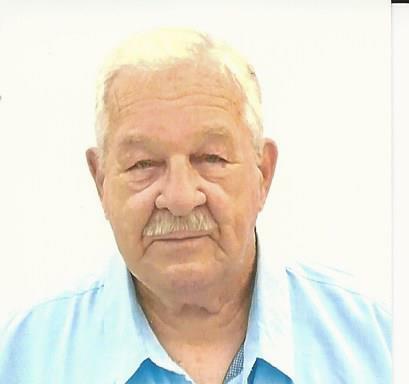 Mr. Herbert H. Ledford, age 84, of Lake City, Florida, passed away peacefully on September 4, 2018 at the Suwanee Valley Care Center in Lake City. Mr. Herbert was born on January 17, 1934 in Mt. Sterling, Kentucky. After high school, Mr. Ledford made the decision to serve our country by joining the United States Air Force. In the Air Force, he worked as a Flight Engineer. During his time in the service, he served in the Korean War, Vietnam War, and Bay of Pigs Conflict. After retiring, Mr. Ledford moved to the Lake City, Florida area to pursue a career in aviation. During his aviation career, he was sole owner of Pre-Flight Aviation at the Lake City Regional Airport for 15 years. Outside of flying, Mr. Ledford was known as a practical jokester. He was always looking to make others smile, laugh and have a good time. He was a loving husband, father, uncle, and friend. He will be deeply missed. He was preceded in death by his parents, Clint and Helen Ledford; his brothers, Doug, Elmer, Lonnie, and Dwight; and sisters, Patricia and Mona. Mr. Ledford is survived by his loving wife of 62 years, Mrs. Barbara Joan Lauzier Ledford; children, Janet Thibault of St. Augustine, FL, Susan (Jim) Miller of Ft. Myers, FL, Carol (Doug) Szilagyi of Centerburg, Oh, Russell “Joe” Ledford of Lake City, FL, and Debrah (Mark) Zoulek of Columbus, OH; brothers, Lee and Skip (Dana) Ledford. 15 grandchildren, 17 great-grandchildren, and numerous aunts, uncles, and cousins also survive.